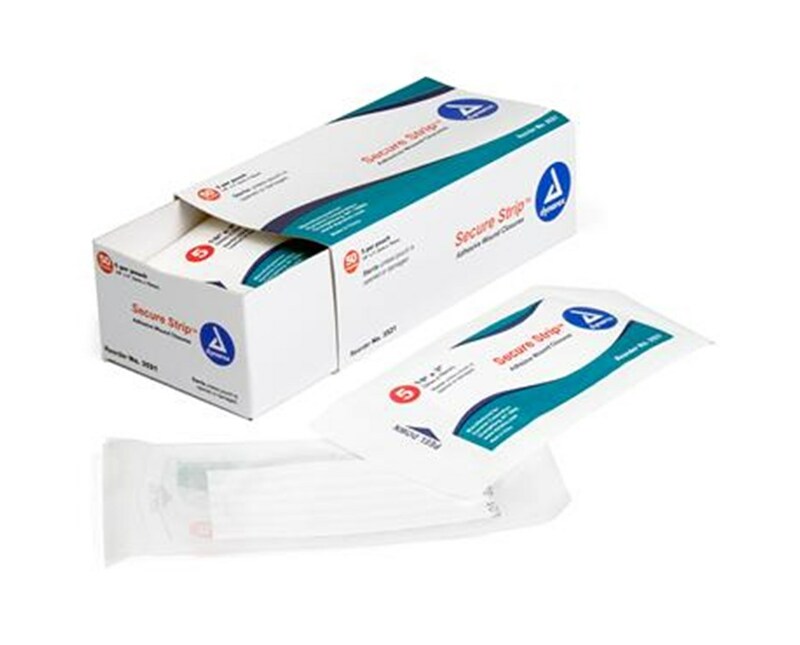 Dynarex Wound Closure Strip is sterile, flexible, and breathable allowing wound the ability to heal effectively. Skin friendly adhesive minimizes skin shearing and blistering. A wide variety sizes are available sure to fit the needs of your patient. 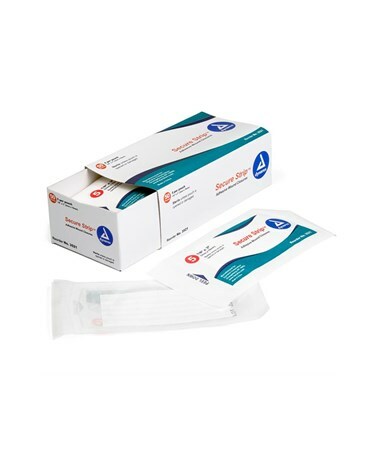 Dynarex Wound Closure Strips provide secure closure to ensure a well approximated incision or wound and healing.